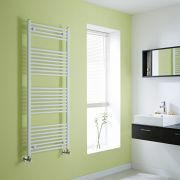 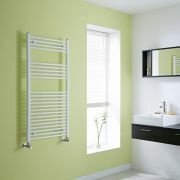 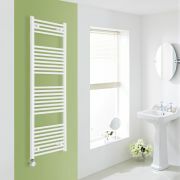 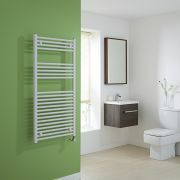 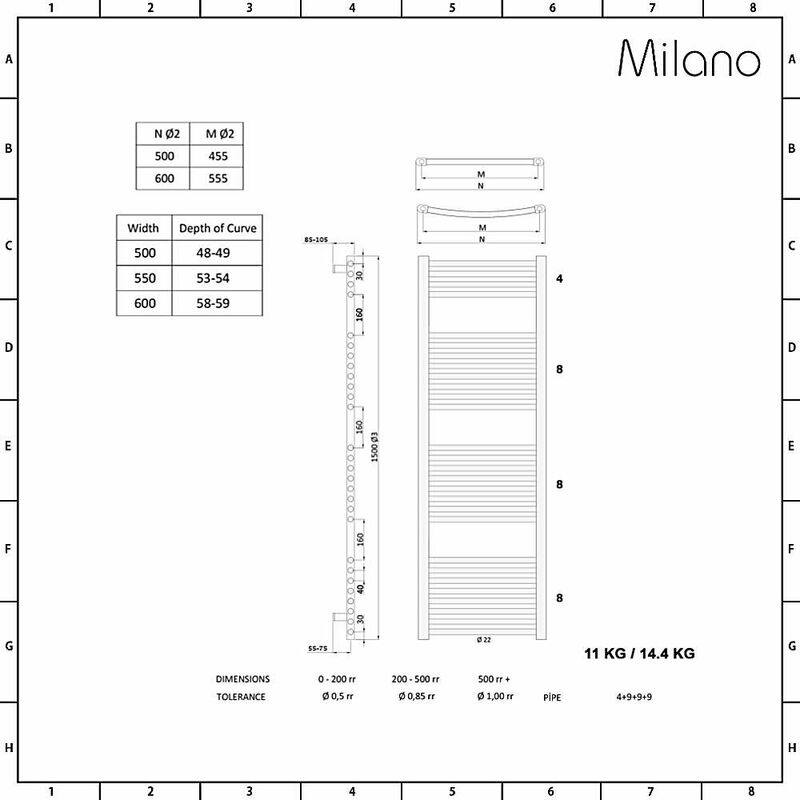 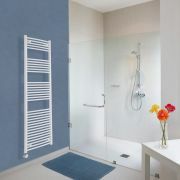 A stylish and versatile heated towel rail with high heat output and great durability, the Milano Calder 1500mm x 600mm towel radiator looks superb in any bathroom. This model has a curved ladder design enhanced by a stunning white finish that complements bathrooms of any style and look. 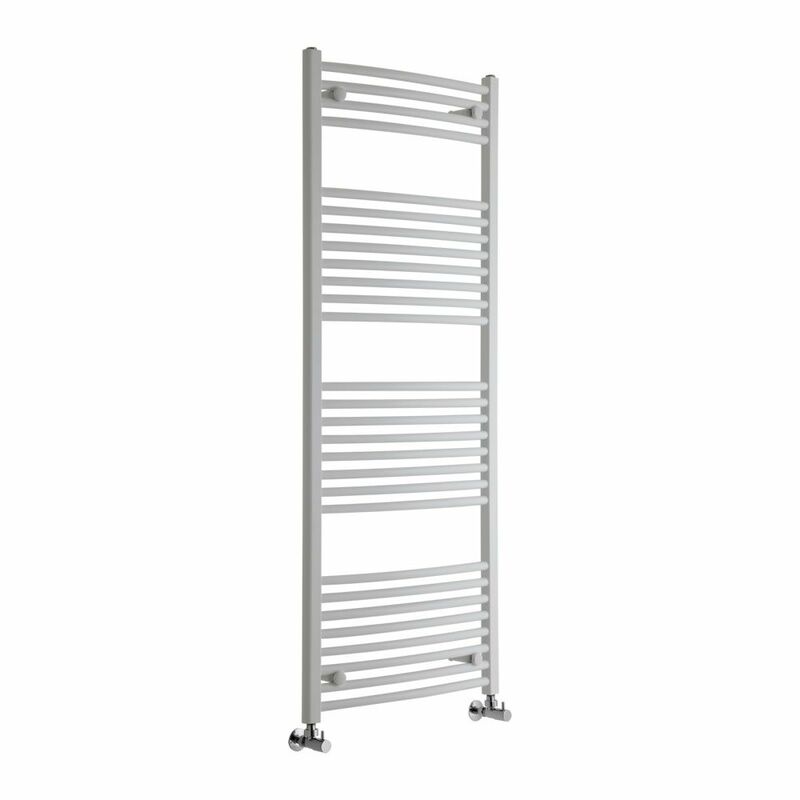 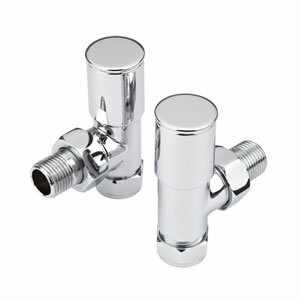 It has a superb heat output of more than 3,516 BTUs every hour, to rapidly heat your bathroom and keep towels sumptuously warm. 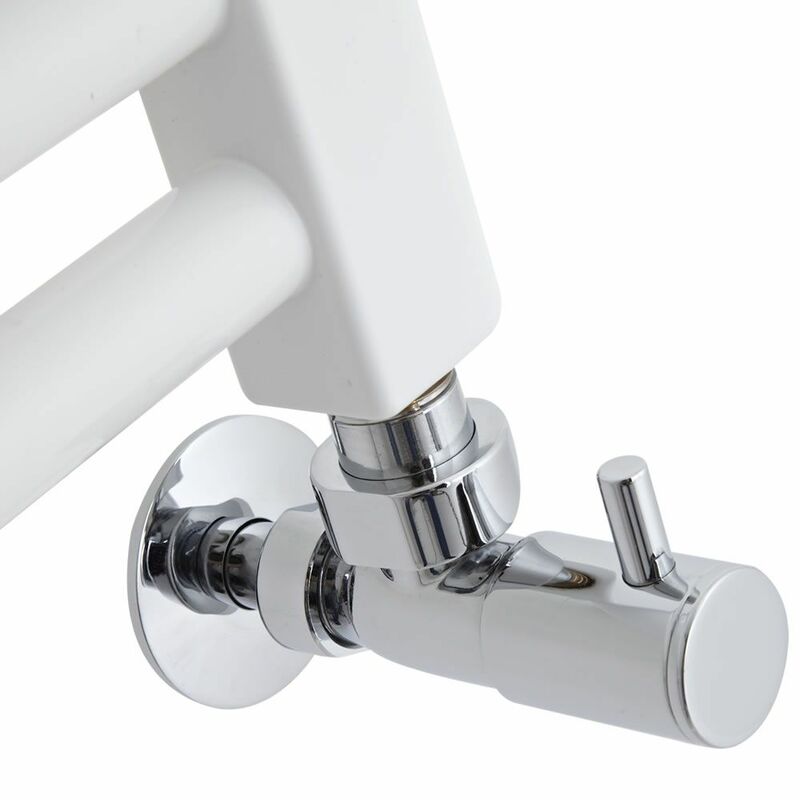 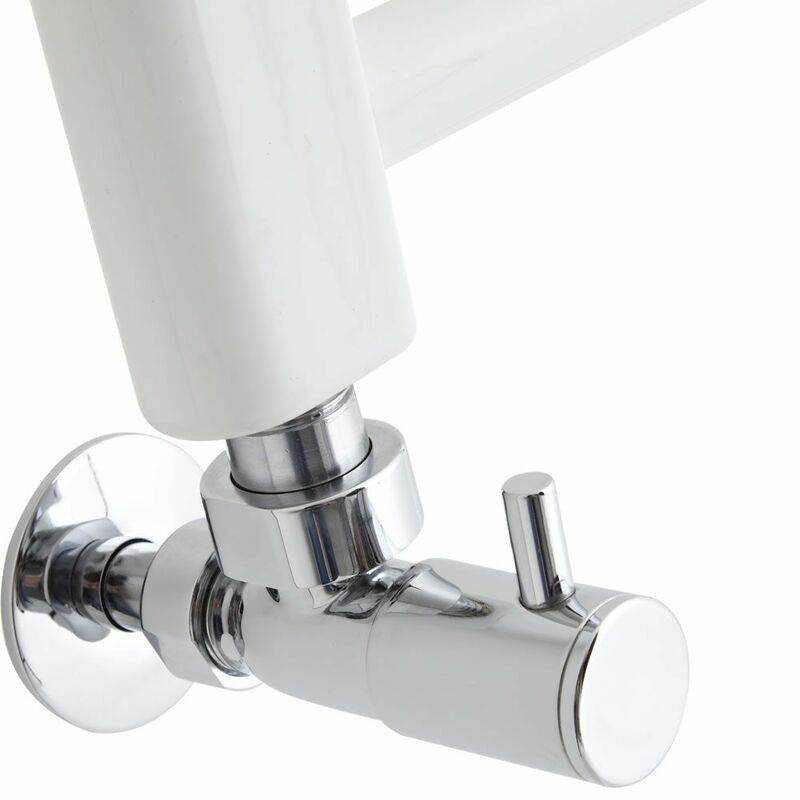 With measurements of 1500mm x 600mm, this towel rail has plenty of hanging space, helping keep the bathroom neat and tidy.